Just out of stock, more coming soon. 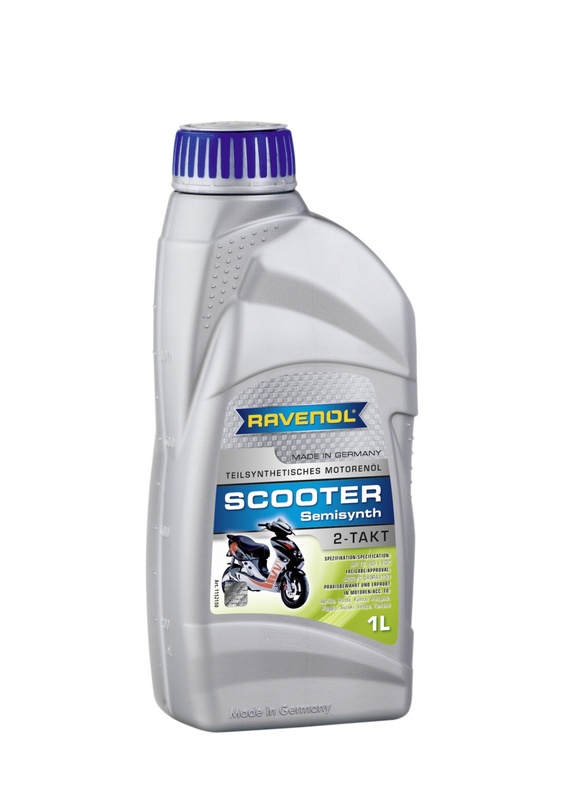 RAVENOL SCOOTER 2-Stroke Semi-Synth is a very high quality semi synthetic two-stroke engine oil, based on a blend of mineral and synthetic base oils together with an effective low ash additive package. RAVENOL SCOOTER 2-Stroke Semi-Synth is suitable for both air and water-cooled two stroke engines in modern scooters, especially those subject to high speed and high loads, and is suitable for both separate lubrication systems and self-mixing systems. In general, can be mixed with petrol in the ratio 1:75, but please follow manufacturers recommendations.